我要還 non mean,我check 過還款方法有幾種。邊一種可以儲到積分或者 Miles? 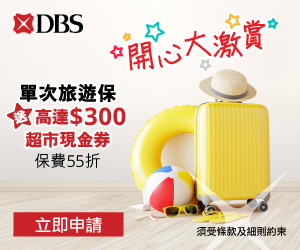 我朋友要交學費。佢院校課程接受 Internet Banking Services. (JETCO member banks/HSBC/Hang Seng Bank). 係咪只可以用HSBC/Hang Seng Bank 既ebanking 用信用卡交錢? HSBC 同 Hang Seng 係點計積分? Thanks. 在Citibank online set 的轉帳就是自動轉帳嘛? 因為我見你果度冇講到渣打WorldMiles卡, 想請教, 我之後一年一共要交$84,000學費, 再之後可能又要還政府學費, 所以想申請張卡, 儲下分換里數, 見你suggest 富邦Titanium係最好, 星期6又有2倍分即係6蚊一里, 但我見worldmiles 5蚊一里唔係仲抵咩? 而且迎新仲好吸引, 小斯可唔可以講多少少比較下? 請問用大新 ANA 信用卡，或者用 Citibank Reward Master 卡交 polyu 學費。兩張卡會唔會有積分或者里數儲架? 如果用M power/ manhattan id/compass visa 邊樣交學費會有得儲分? 我張富邦申請唔切交學費 仲有邊張得？貴啲一哩？or hang seng enjoy card…賺佢cash dollars? 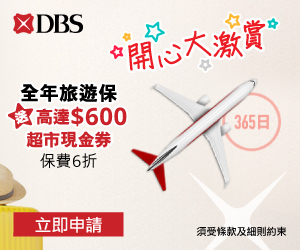 I was wondering would Fubon offers double points in weekend for HKG student loan repayment? U mean the loan from HKU? 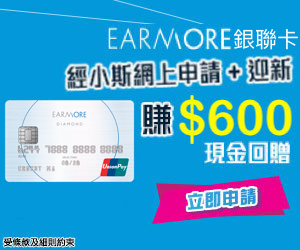 How about boc krisflyer singapore airline card? Thx! 2.網上訂酒店,訂機票用咩卡最抵?AE? Master?Visa? Union Pay? 同埋用當地貨幣找數,定係用番HKD找數抵d呢? 3.係Air Asia, Scoot網買機票,其實係用佢地自己航空公司的兌換率著數d, 定係用credit card公司的兌換率抵?